It was a good thing we were in such a celebrative spirit yesterday because today would not be the same. This, the hardest day of all, is the day we depart from the orphanage and say our goodbyes to the girls, the tias, the missionaries, and other friends we have made here. Although several of us are staying behind to finish the job with the second team, there were still many sad moments and streams of tears as we gave the girls and each other our final hugs and farewells. There are many more details I don’t have time to write about. 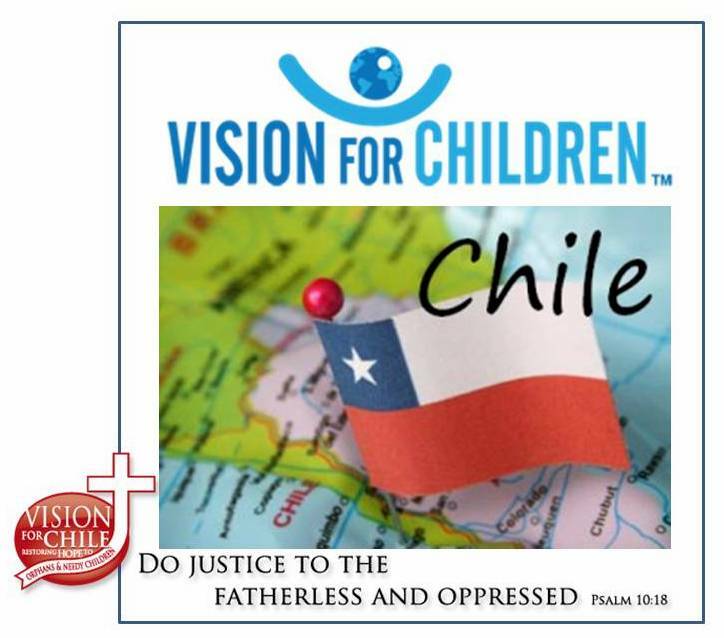 Be sure to ask the team members about their personal journey the Lord took each of them through having answered the call to serve Him at the Hogar de Ninas la Granja, La Pintana, Santiago, Chile. In parting, I’d like to say to the rest of my teammates on team-one that it’s been a wonderful pleasure and a great blessing to have gotten to know each and every one of you. Tom started our journey with scripture about the body of Christ and you have been an example of that in real life as we worked together to serve our one and only true God and Savior, Jesus Christ. I know you will be praying for the girls as you remember their smiles which brightened our lives while we strived to build a better place for them to live. Next Post Not Done Yet!